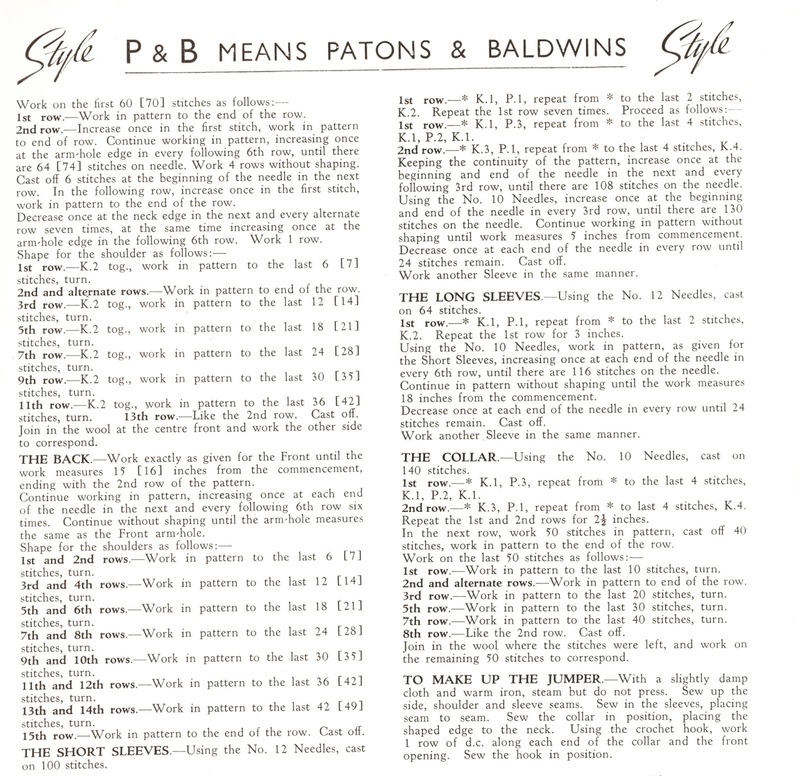 Patons and Baldwins always added an out-size pattern to their knitting booklets – and it’s an adventure trying to find it amongst all their designs. I really like this simple design (from Style Vol. 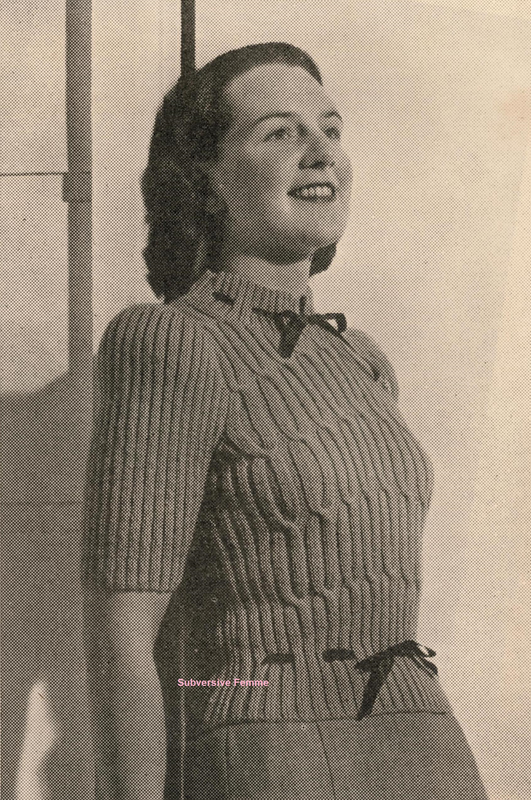 3, late 1930s to early 1940s) – the contrast yoke lends itself to a lot of colour variations. 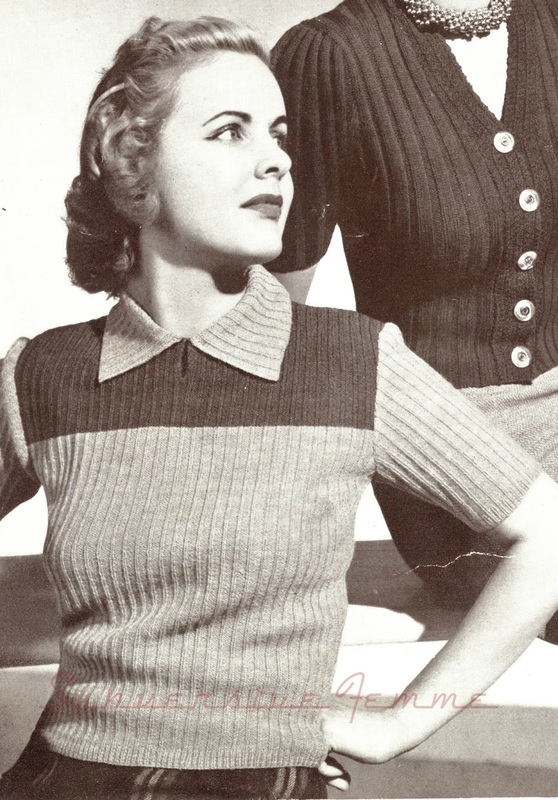 Being knit in rib it’s both easy to make, and forgiving for a slightly larger bust size. 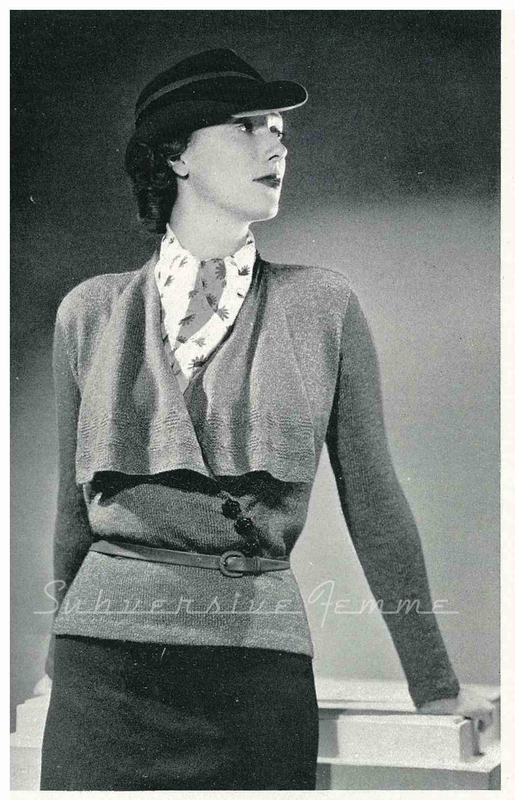 All these gorgeous short sleeved jumper patterns are reminding that spring will be here soon! 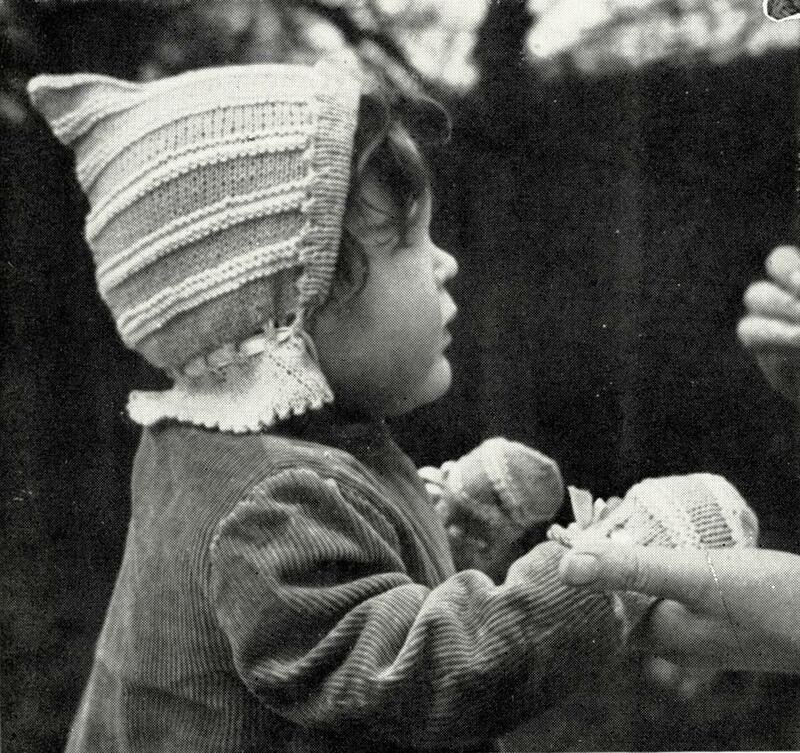 I think I may need one or two of these knitted up by then. Ooo, I like this Bex. Thanks for sharing. What a classic, fun pattern. 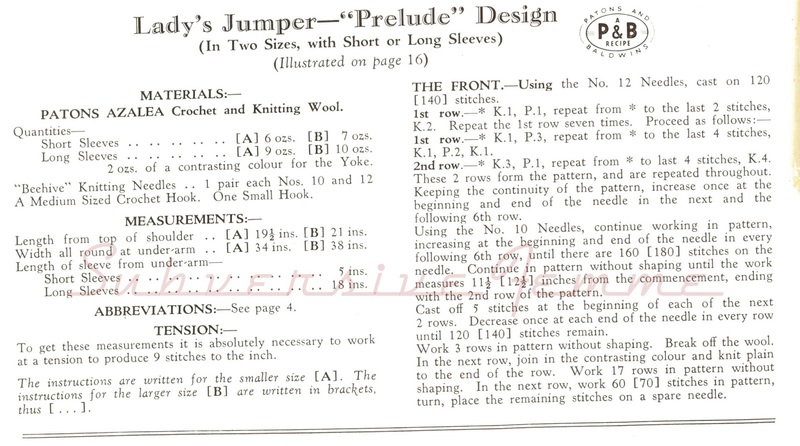 My first thought is how it reminded me of certain 30s and 40s ski wear knits I've seen in vintage photos over the years. I suspect this sweater would indeed be great for that very purpose.